Ever Wonder Why Your Camper Is So Tired at the End of the Day? We’ve heard that some campers fall asleep in their cars on the way home. Some even put themselves to bed early after a long and satisfying camp day! Honestly, we’re not surprised at all. We know just how many of Beaver Camp’s fun-filled daily events and activities involve silliness, enthusiasm, and all possible kinds of physical movement. Lower campers get so excited about playing at the Tot Spot, going to gymnastics, dancing in their music class, taking a swing with the tennis racket, and playing outdoor games, among other delightful physical activities. 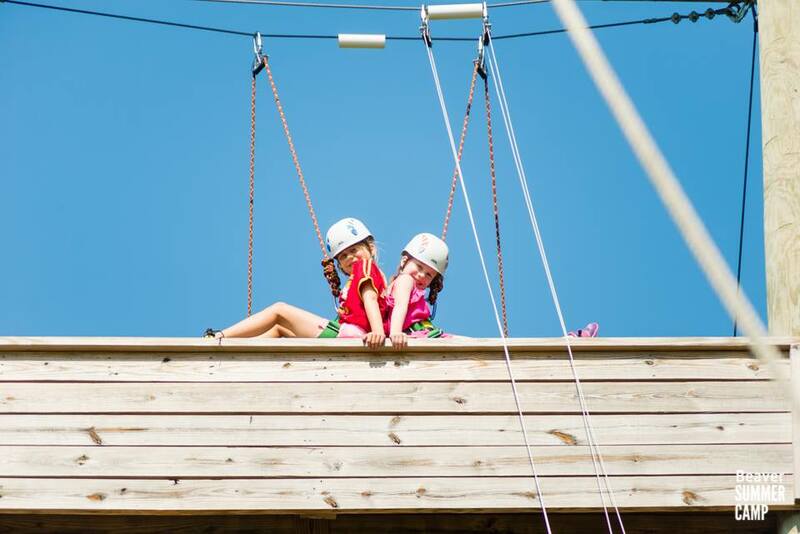 Middle Campers go gaga over the ga-ga pit, shooting arrows in archery, scaling the climbing wall, playing street hockey, and doing whatever movement is necessary for their weekly Golden Beaver Challenges. Upper and Senior campers adore all of their electives – from playing golf, to participating in a flag football tournament, to running all over campus during special events. Pedal Karts have been a huge hit this summer for all campers, as have all activities at our awesome new Jungle. And of course all campers love swimming in Beaver’s incredible pools! We all know how physical acting on stage can be – Beaver off Broadway’s actors come home exhausted at the end of their days too. Trips Camps that journey off campus daily involve a great deal of walking, exploring, even aquatic adventures! And let’s not forget about Circus Camp! How could our acrobats possibly have any energy left after a day of tumbling, juggling, unicycling, and ball and stilt walking? So it stands to reason your camper comes home at the end of the day happily worn out and ready to rest up before heading back for another action-packed day at Beaver! 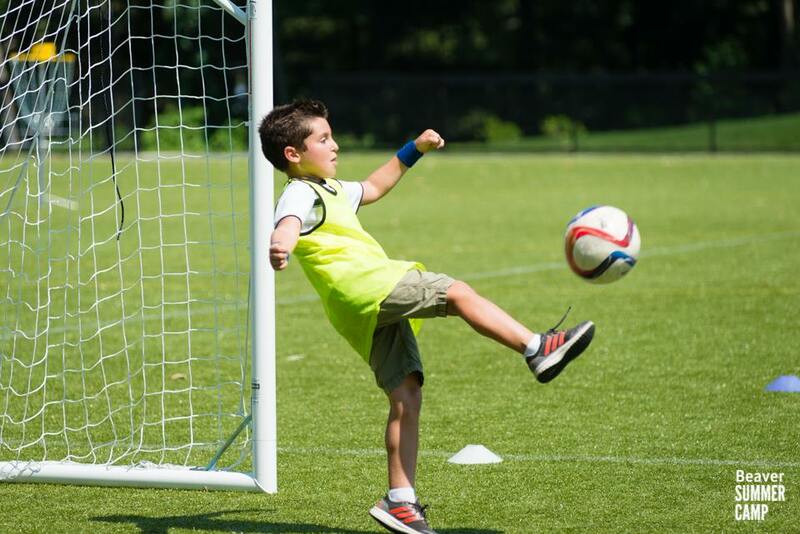 Please enjoy this video featuring photos of campers from all camp divisions in motion.